Our American Network - Almost 20% of America Watched This Priest on TV...Every Week! Almost 20% of America Watched This Priest on TV...Every Week! 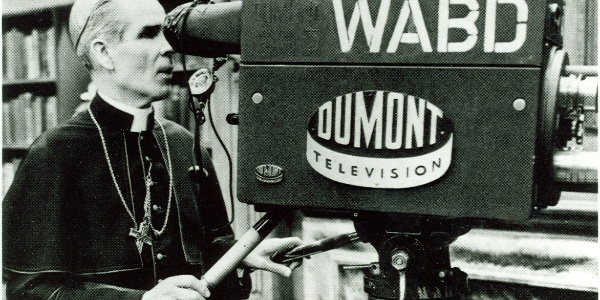 We bring you highlights of the Venerable Bishop Fulton Sheen's most gripping talks on the anniversary of his death.